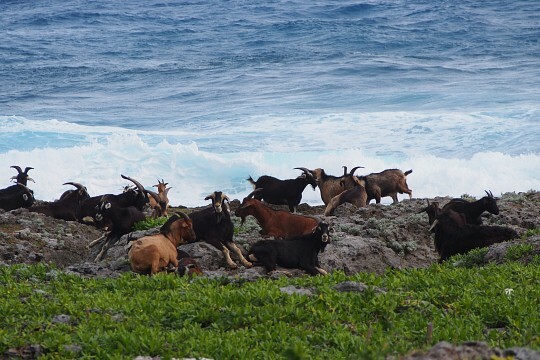 Across the Bashi Channel from the Philippines (Batanes Island), and a short (yet bumpy) ferry ride away from mainland Taiwan, lies the Orchid Island Lanyu, home of the Tao tribe who once came here from the Philippine archipelago. 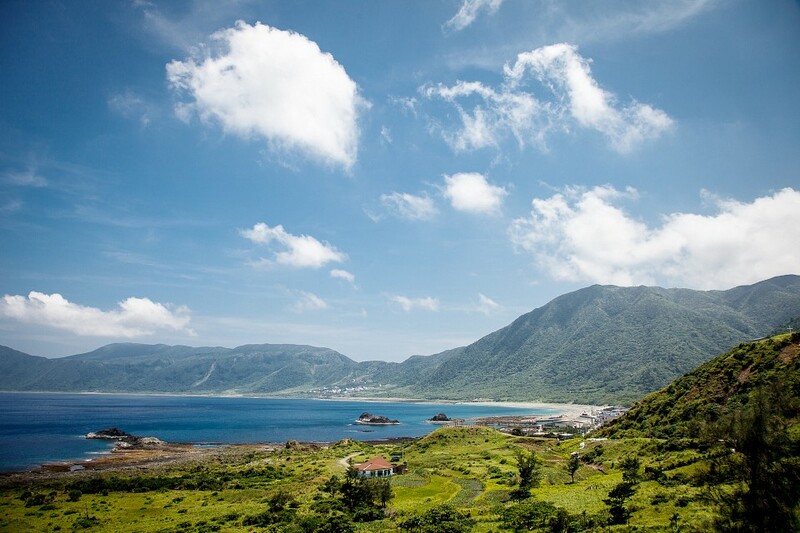 The first Japanese settlers referred to the island as ‘Tabako-shima’, and during the Japanese rule, this small patch of land was declared an ethnological area off-limits to outsiders. This status was maintained until the late 1960s, and in many ways is the main reason why Lanyu represents a living museum of Taiwanese tribal culture. 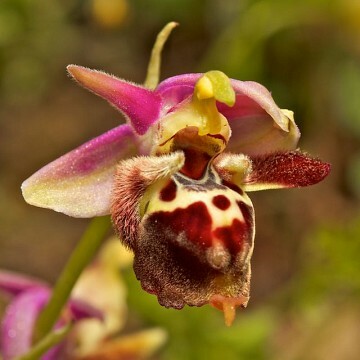 For a long time, Chinese population referred to Lanyu as ‘Red-headed island’, but in 1946 it was named Orchid Island after the marvelous Moth Orchids that grow over its hills and valleys. The island hosts many exotic plants, over 30 species are endemic to this placelike? and cannot be found anywhere else in the world. 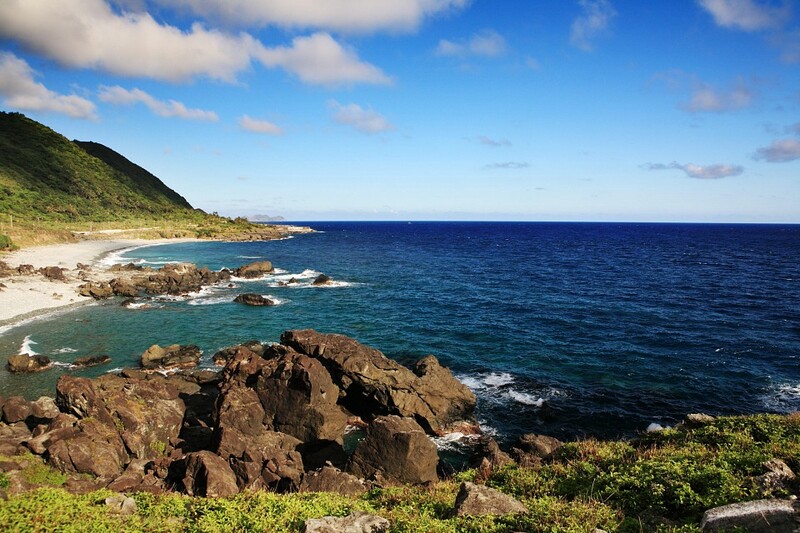 Coral reefs surround the entire area, inhabited by magnificent turtles and sneaky sea snakes. Scale several hills and explore the jungle life. 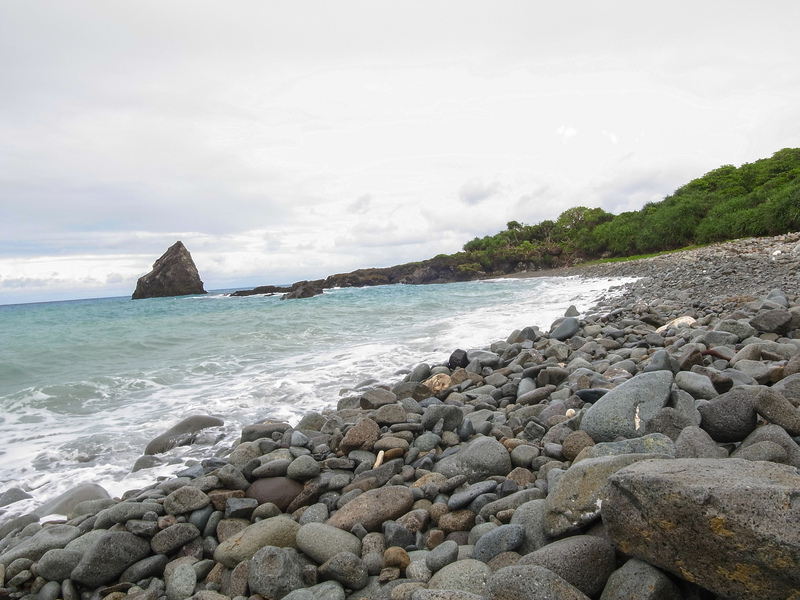 Volcanic rock formations are fascinating. 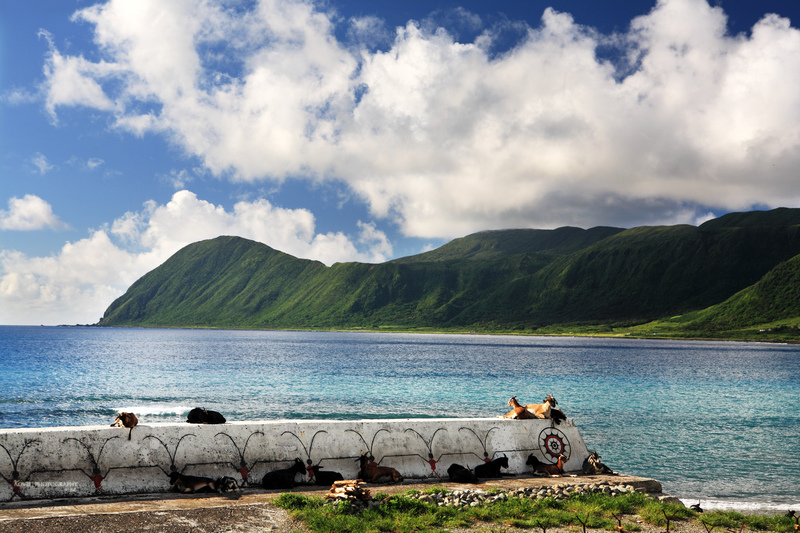 Lanyu is such a small place that you can easily walk around for as long as you wish. Hiring a scooter is also an option if you want to see more sights within one day. 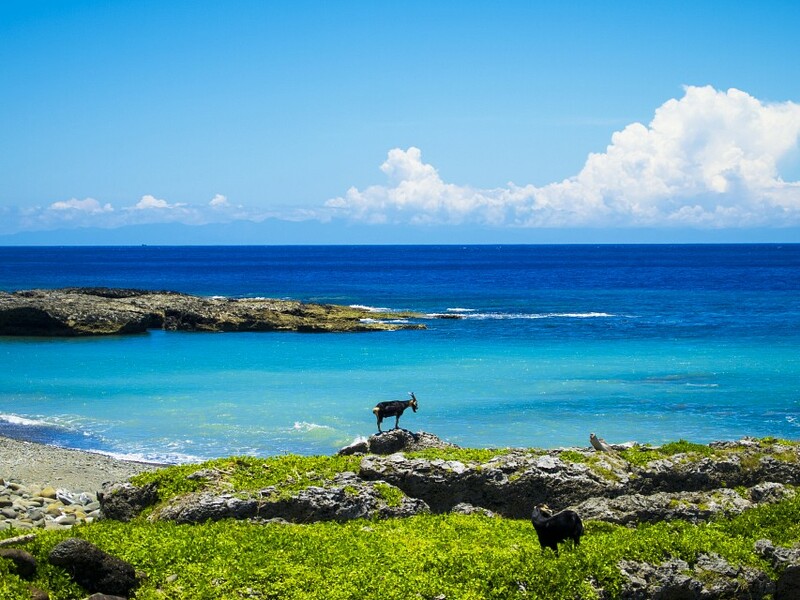 The humid, tropical climate of Lanyu makes it a perfect place for avid beachgoers, surfers, and divers who want to stay away from the crowded, touristy places. 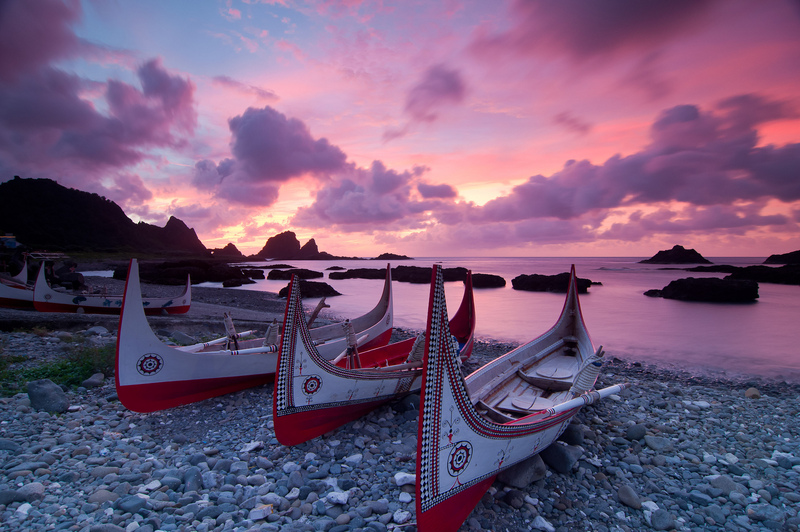 Although Lanyu is becoming more popular among Taiwanese tourists, not many Westerners make it all the way here. 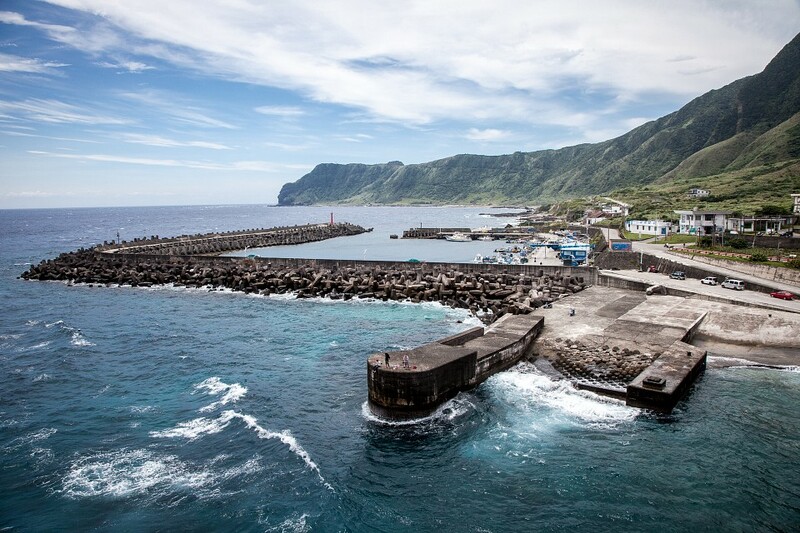 Lanyu Flying Fish Cultural Museum offers you a collection of exhibits narrating the story of the island and its inhabitants. 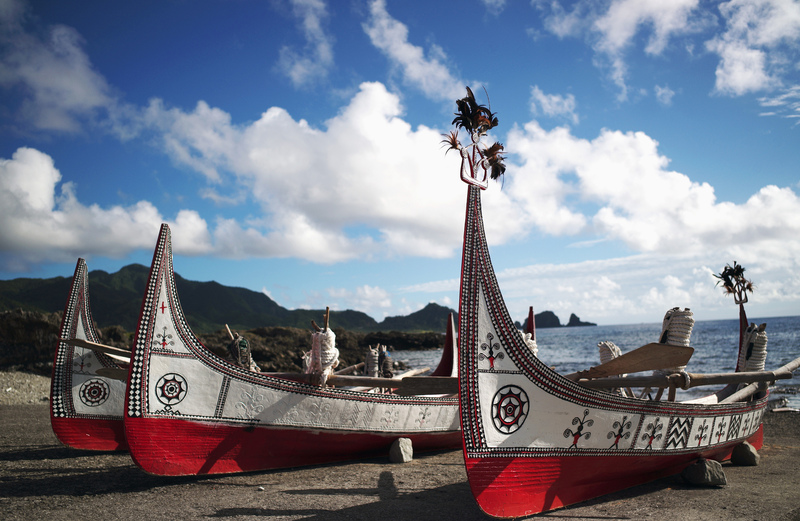 To be completely honest, these traditions are very much alive on the island, so interacting with the local people would be your best opportunity to embrace the culture. 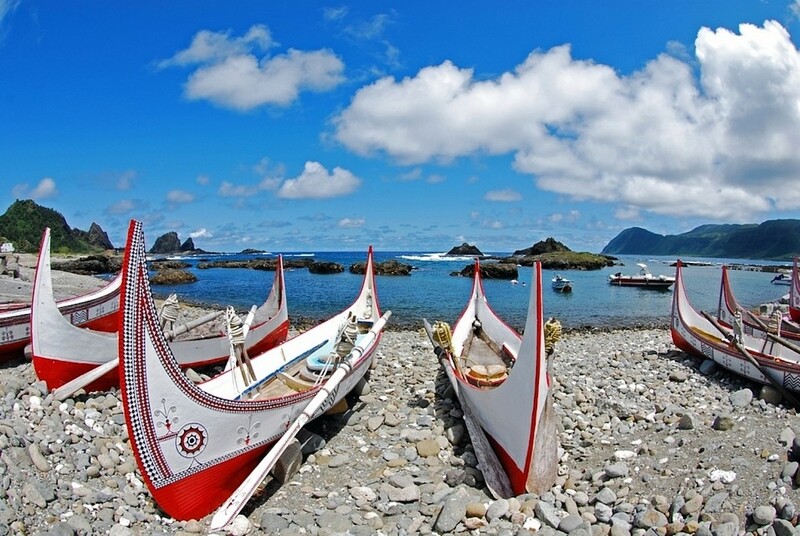 The Tao tribe that lives on Lanyu largely survives on fishing, as well as harvesting millet and sweet potato. Traditional millet harvest festivals are held in July and call for a great celebration. Tao language has over 400 words for different types of fish. Fish and other inhabitants of the sea being such a big part of their culture, Tao people have many taboos connected with it: sharks, turtles and eels are never used as food, and certain types of fish are not allowed for pregnant women. Flying fish is considered special and can only be hunted during certain seasons, with a traditional set of rituals preceding the hunt. Tao traditional animistic culture involves various ritualistic dances and music. Hongtou village is the best place to find a hotel. Otherwise, camping is a good option. Tribe bar is a good place to hang out and have some mixed Western/local food. There is only one 7/11 on the entire island, so not many things will remind you that the globalized world out there still exists. 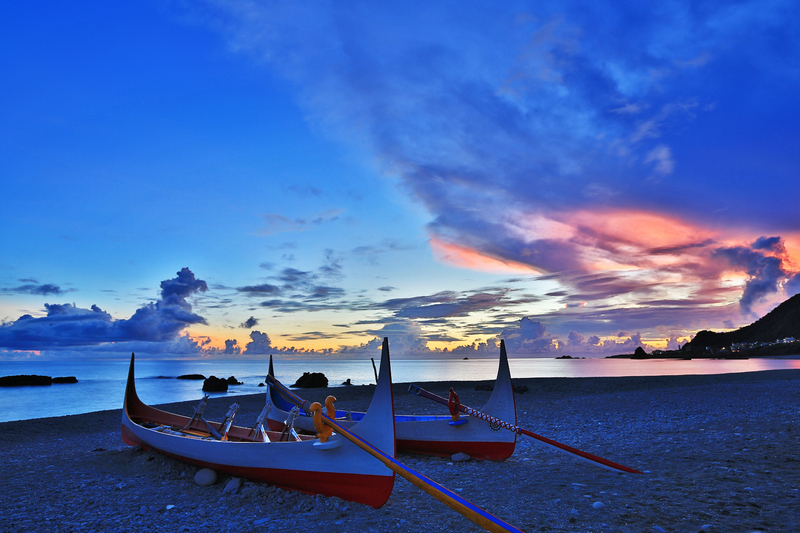 Daily Air flies between Lanyu and Taitung several times a day. Flights are always subject to cancellation in bad weather. Ferries run from Fukang Harbor in Taitung, from one to several times a day depending on the season.